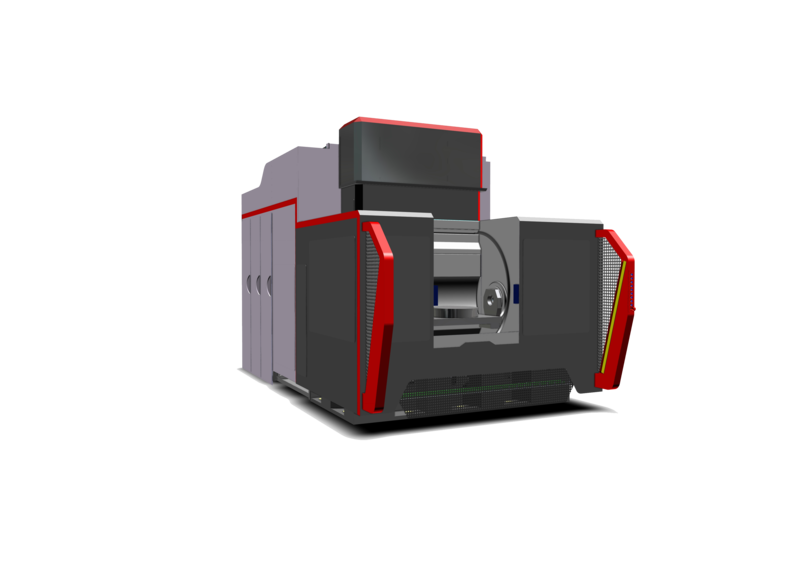 METEOR 630 is a highly dynamic 4- or 5-axis horizontal machining center. It has been specially designed to meet the highest requirements of high performance automotive production lines. The METEOR line is developed to satisfy the high requirements of hi-tech industry: short processing time and high flexibility.